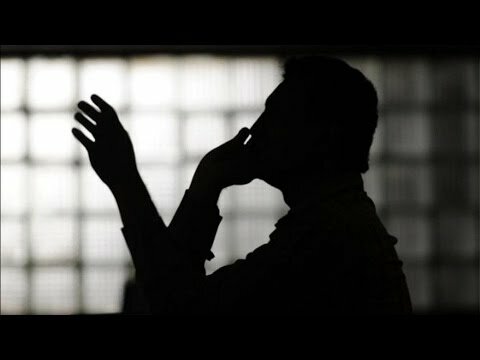 A doctor in Nagpur received an extortion call on February 11 and was asked to pay Rs 50 lakh by an unidentified person. The victim, Dr Ashish Chaudhary (44), a resident of Shivaji Nagar, later approached Ambazari Police and filed a complaint against the unidentified person. As per the police, on February 8, a postman delivered a letter at Dr Chaudhary’s residence. In the letter, Dr Chaudhary was asked to pay Rs 50 lakh. Then, at 9:35 pm on February 11, an extortion call was made on Dr Chaudhary’s wife Sapna Chaudhary’s cell phone. The person on the other end of the phone asked Dr Chaudhary to pay Rs 50 lakh and threatened him of dire consequences in case he fails to pay the amount. On basis of Dr Ashish Chaudhary’s complaint, Ambazari Police has registered a case against the culprits and has booked them under section 384, 385 and 387 of the IPC. The police are conducting an investigation to track the accused.